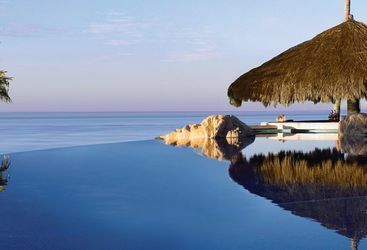 In Baja California there are activities galore, both on land and on the water (and even under the water). 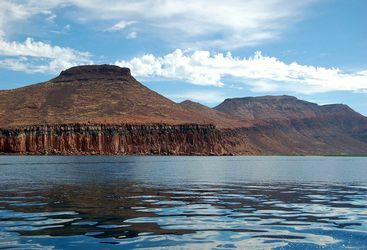 Whether that be sea kayaking combined with camping at La Paz, where you can paddle by day and camp on the beach by night; or the possibility of seeing gray whales up close at Magdelena Bay. 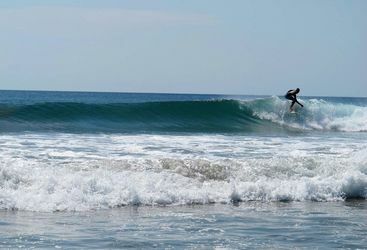 At renowned surfing beach Los Cerritos, it's not just the experts who take to the waves, it is also a perfect spot for beginners to try their hand at surfing for the first time. 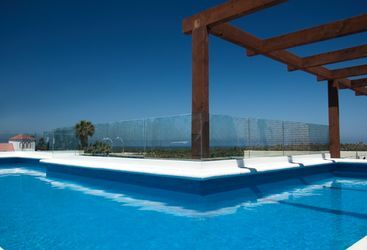 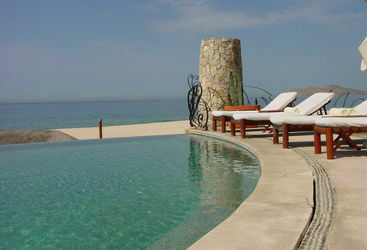 Or if you'd rather leave it to the professionals, there's also horse riding and kayaking available at the Beach Club. 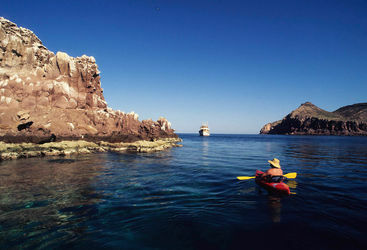 Espiritu Santo Island is the perfect place for adventurers, providing a unique camping experience with the chance to go snorkelling and diving during the day. 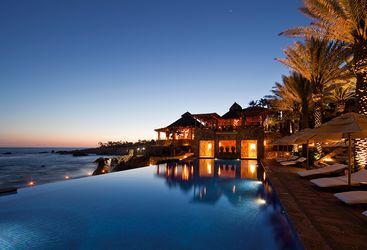 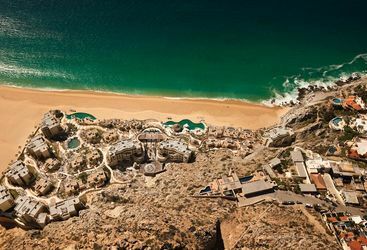 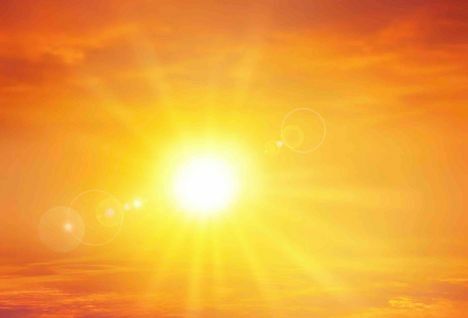 For more on these activities, take a look at our top picks of things to do in Baja California.